 We are so pleased to welcome Louise of Willow Tree Art to the Clubhouse. Louise offer arts and craft workshops for both Children and Adults and we have dates arranged running through November and December. If you would like to come to an event, please follow the links that take you to Louise’s booking page. If you have any queries, please either email or call Louise. 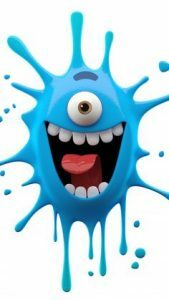 A super fun workshop creating personalised splatter monsters. How much puff have you got? Straw blowing techniques and salt techniques on this workshop to create textured little monsters. Googly eyes and glitter also add to their transformation. This workshop is not to be missed. 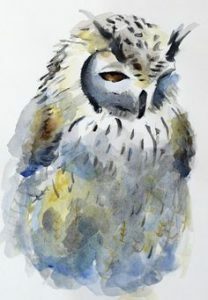 Older children will learn the basics of applying their paint to create beautiful ‘wet on wet’ technique ‘loosely’. Straw and salt techniques also available on this workshop. An A5 piece of art will be completed in this workshop, making a lovely picture that could be framed and gifted. 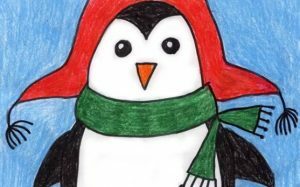 This is a great Christmas themed art class for children wishing to explore bold colours, lines and shapes. Children will learn how to improvise by using shapes and colours. ‘Kandinsky’ interpreted colour and shape through music, so expect to do the same! This is a great class, for promoting confidence with art whilst exploring abstract techniques. This is a ‘Paint with me’ workshop Scandinavian style. So children will be supported every step of the way with their painting. 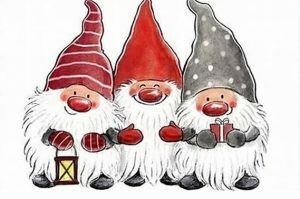 Children will paint beautiful whimsical Christmas Scandi gnomes They will learn how to apply bold rich colours in Acrylic paint, how to apply stippled or brushed paint affects, as well as adding tissue and other materials to create yummy textures. Glitter is essential for all snowy scenes, and there will be ample amounts of sparkle at this workshop.